BBC Children in Need will play host to an exclusive clip from this year’s Doctor Who Christmas special on the charity’s annual Appeal night, Friday 18th November. 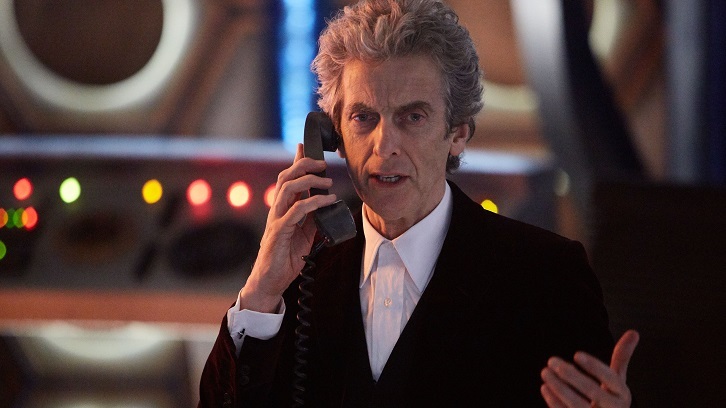 The sneak peek will see the Doctor, played by Peter Capaldi and Nardole, played by Matt Lucas, team up with an investigative reporter played by Charity Wakefield and a masked vigilante played by Justin Chatwin to defend New York from a terrifying alien invasion before the full episode, ‘The Return of Doctor Mysterio’, airs at Christmas. The exclusive clip will form part of BBC Children in Need’s Appeal Show on Friday 18th November, 7pm, BBC One whilst the 60 minute special will air later in the year at Christmas.